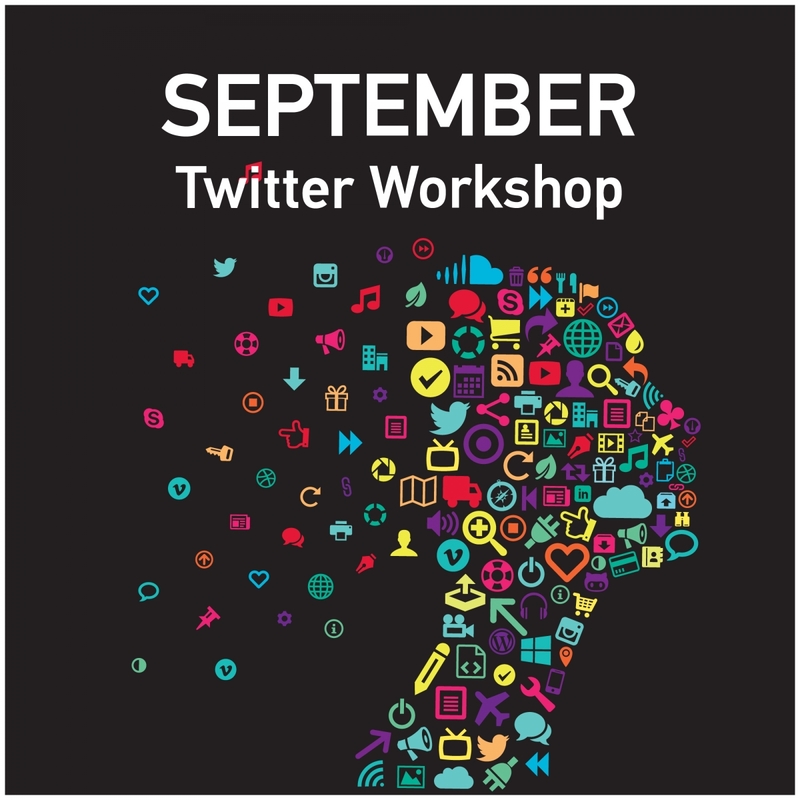 Learn how to use Twitter to engage in and promote science conversations. Join Twitter experts from the McGill Media Relations Office on the Mac Campus for a 20-minute fast track guide to optimizing science communication on your Twitter account. Facilitators will provide a 30-minute practical session following the workshop presentation.